Here is a really easy and quick recipe. It should be made with pork, but it tasted great with ground beef as well. 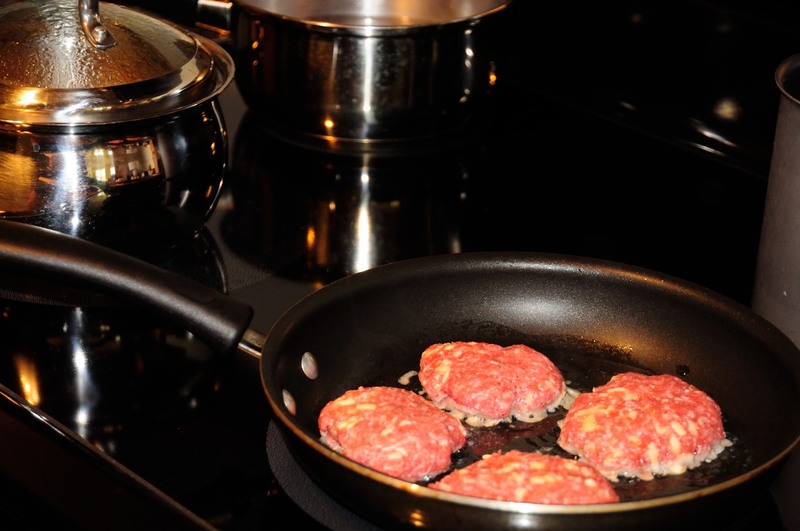 Heat up oil in a pan and use it to fry the patties. 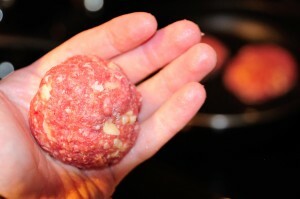 To make them, first make a meat ball, roll it between your palms, and then flatten it to about half inch thick. 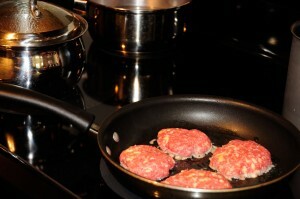 I fried the patties for about 15 minutes total, flipping over every few minutes. I placed the patties on a paper towel before serving to soak up some oil. Check title spelling it is MEAT not meet! Yeah I noticed this myself after the email went out. Unbelievable commenting from Dale and David. Some people just are dumber than others. Thanks a lot for the great page and recipes. Continue the same way! It would be nice to have proper pronunciation with Slovak wording. I think this would create not only appreciation for the Slovak language but create more interest with Slovak cuisine. David, I am not sure what you really mean. Is it “spelling” or is it “pronunciation” . Spelling can be fixed but pronunciation is a different matter. I think I hear you what you are asking for, however, how would you propose to do it? Using English dictionary pronunciation mark up? And who exactly should do it? Lubos is running this site as volunteer, not making money out of it. He has his daily job and his own company to run. Trying to do a “proper pronunciation” would take a few folks and language experts to do it. I think it’s not reasonable to ask Lubos to do it. I’ll see about giving these a try tonight – they look great! Thanks for posting. I’m Italian, but you people are culinary geniuses. This food is fantastic. My compliments. We did try these and they were very food! I had cheddar cheese on hand, so I used that. 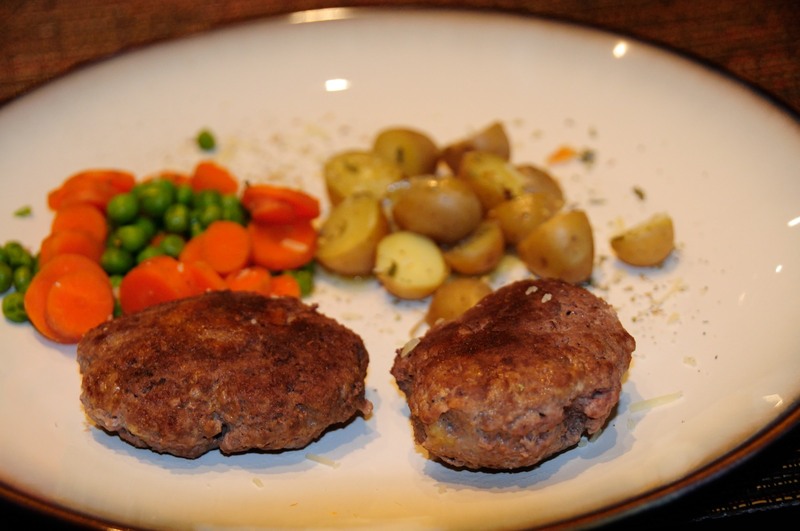 I would like to try them with Edam, smoked gouda or provolone, but the bottom line is tht these are easy and delicous – perfect for weeknight eating of hone-cooked food! 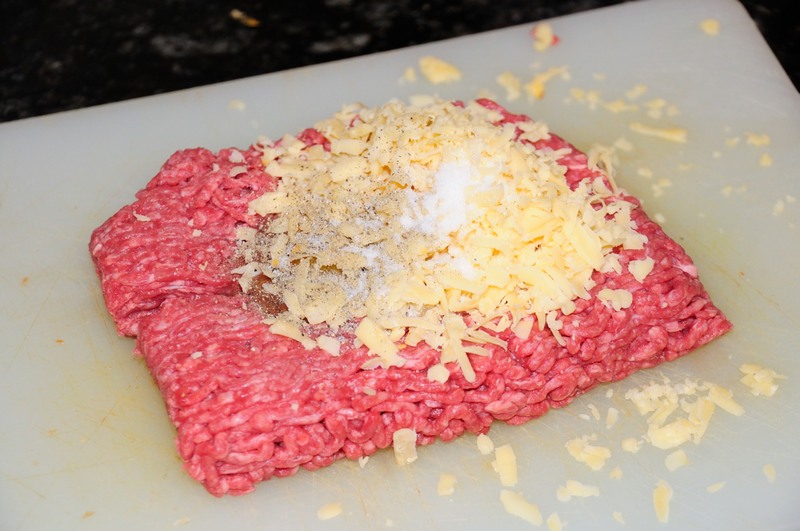 Whoops – very GOOD, not very FOOD….sorry for the typo! 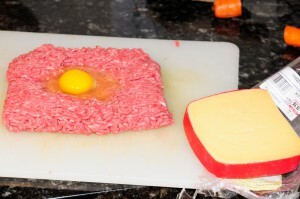 Can you please add how much meat and how many patties this should make please. Would like to make for my Slovak neighbours bbq. Thanks.